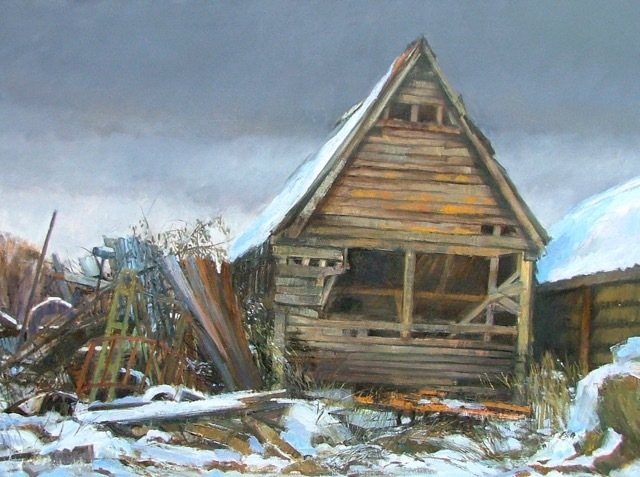 Mary bases her work on observational drawings made from the East Anglian landscape and she tries to capture moments when the subject is transformed by light or seasonal changes. The Marshes have recently provided a rich seam for exploration and she is finding places that are far off the beaten track. There are countless visual challenges to engage with and Mary views this as a long-term project. 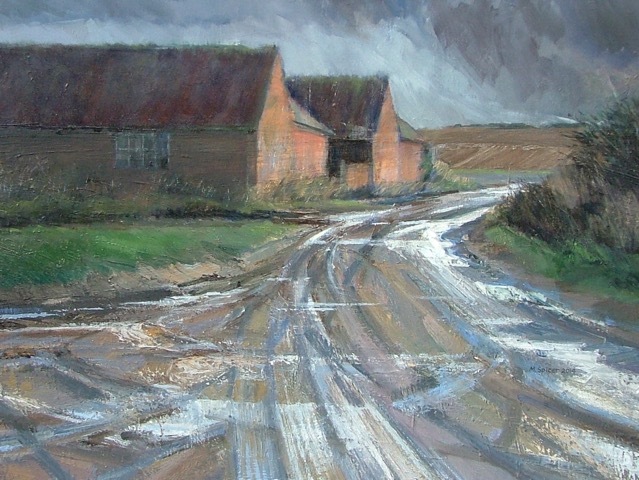 Mary now concentrates exclusively on studio work, but is available for tuition in drawing and has a Master’s degree in Art and Design in Education, she has taught Art at Secondary and Adult Education levels and has given numerous talks and workshops throughout East Anglia.